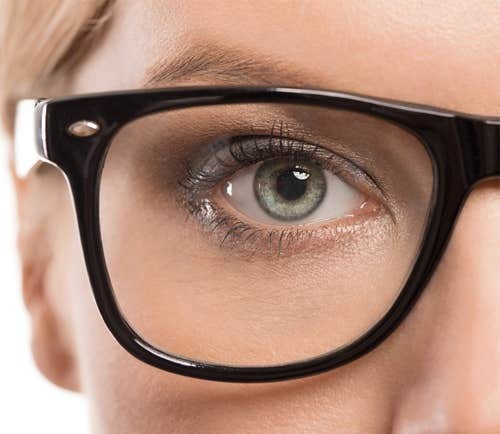 Fact: Corrective glasses or contacts are needed to improve eyesight. However, using your eyes with or without glasses will not damage them further. 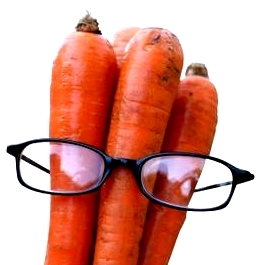 Fact: Carrots are high in Vitamin A, which is an essential vitamin for sight. However, only a small amount is necessary for good vision. Fact: Eyesight cannot be worn out by use. Use it as much as you want. Fact: Children can focus up close without eyestrain better than adults can. 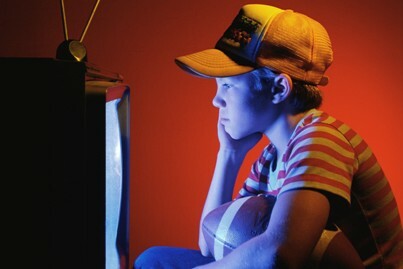 Children develop the habit of sitting too close to the television or holding a book too close. This will not damage their eyes. This habit often disappears as the child grows older. Children who are nearsighted often sit close to the TV to see the images better. Poor vision sits close to television to magnify the images. Their eyes cannot be strained, although their eye muscles may become strained. Hence, the person should take a break from watching television for a few minutes. Fact: An eye drop that can cure refractive errors has not yet been invented. The only scientifically proven solutions for a refractive error are spectacles/ contact lenses and refractive surgery. The latter however, can be thought of only after 18 years of age. Fact: Using computers or video display terminal will not harm your eyes. You can develop computer vision syndrome after looking at one for long periods of time. Fact: Eyes are connected to the brain by the optic nerve; there is no way to transplant a whole eye. The optic nerve is made up of millions of nerve fibers. The nerve can't be reconnected once it is severed. It is the cornea that has been successfully transplanted. Fact: Wearing glasses constantly do not change your eye to create a dependence on them. The clear vision becomes so enjoyable that you do want to wear your glasses. Fact : Children don't outgrow crossed eyes(squint), A child with squint may develop lazy eye, which is poor vision in one eye. An ophthalmologist should examine eyes. Crossed or misaligned eyes can be straightened by using glasses, eye drops, or surgery.